In our first book, we shed some light on subjects that presently affect societies around the world, such as politics, education, the economy, art, the role of women, and so on. We didn’t talk about ourselves. Of course, all of these are important, but a part of us remained dissatisfied, thirsty and ready to explore other realms of our being. So we each embarked on a quest leading up the mountain of our soul and spirit. Our paths towards the summit are all different, yet we share an element we came to recognize as essential—when climbing a mountain, a well-trained guide is life-saving. In our stories, we each meet such a spiritual guide, a master mountaineer able to show us the way toward the spiritual summits: Omraam Mikhael Aivanhov. Discover how his self-mastery and the many methods he suggested influenced us. Discover the direction we have taken as a result and how we keep climbing! 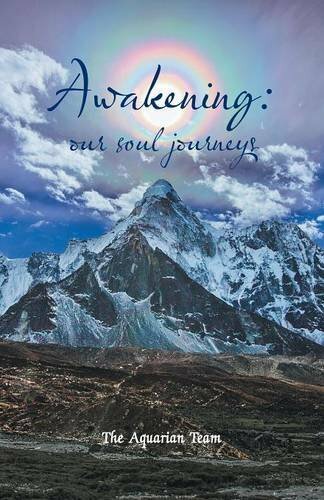 Join us in the awakenings to new heights of consciousness!